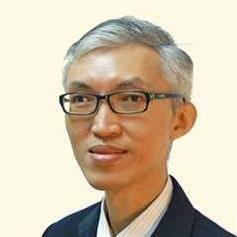 Malaysia Real Estate Agent / Property Negotiator Tim Chew's Property Listings | Property Hub Sdn. Bhd. I am a trained professional accountant and former licensed financial planner. Having a holistic understanding of compliance, auditing and financial planning, I can serve you in your real estate needs and share with you insights in financial planning. I pride myself with having worked in a high integrity culture for a Fortune 500 Company.